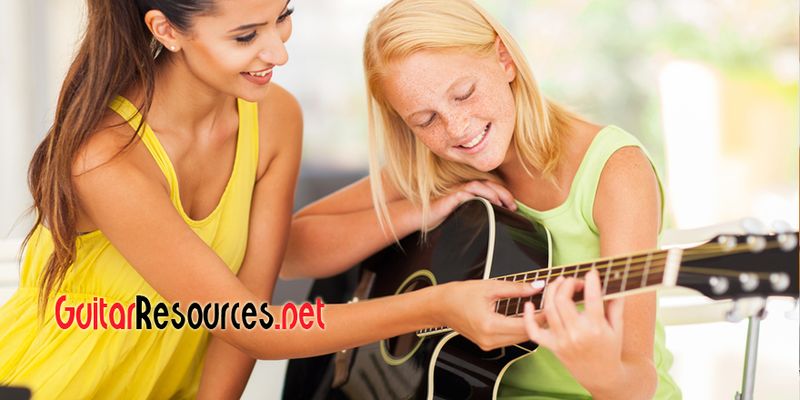 Best acoustic guitar for beginners depends on who the beginner. Don’t worry, this is not a deep discussion about the nature of man or woman. Even though at some point music will touch that subject. If you are the beginner shopping for yourself, you can figure things out quickly. However, if you are shopping for someone else, you mostly have to guess. 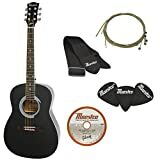 Beginner guitar kits could work in both cases since they come with many guitar accessories a beginner may not think about. If you are shopping for yourself, a kit may serve as a starting point. You can see what is in the kit, and then research the same accessories and find out if it makes more sense for you to buy them separately. When you are looking for someone else, a beginner guitar kit helps them get started without missing an item that dampens their excitement. Below is a short list of acoustic guitar for beginners.